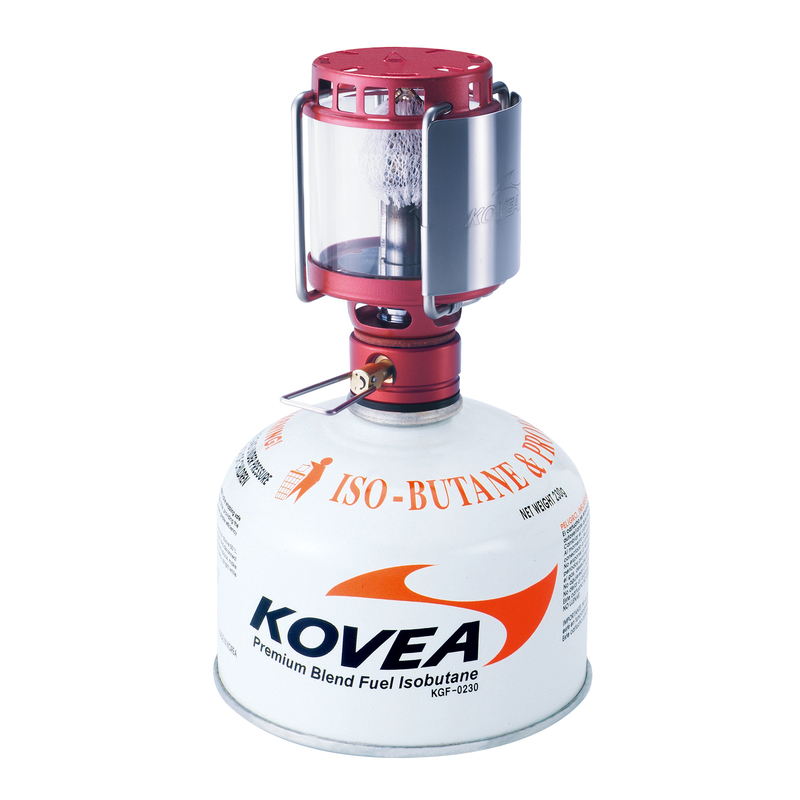 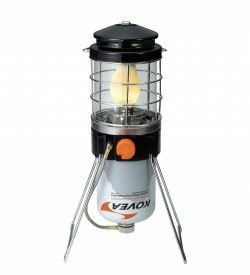 The Firefly Lantern has a one touch manual piezo ignition and uses an iso-butane screw type gas canister. 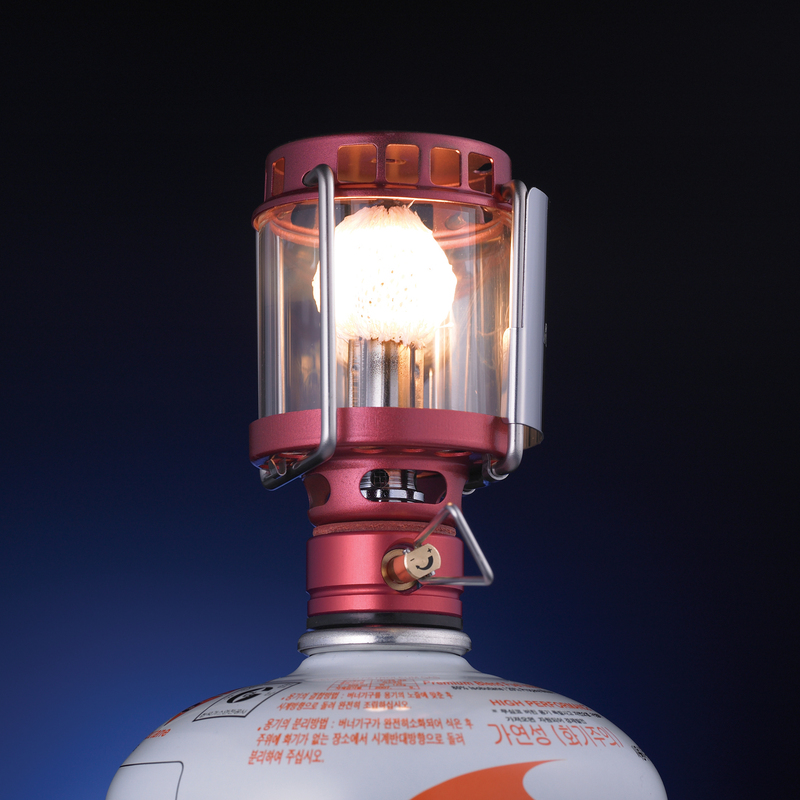 The surface has ceramic coating and a detachable stainless reflector. 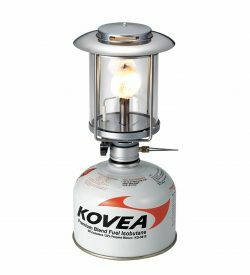 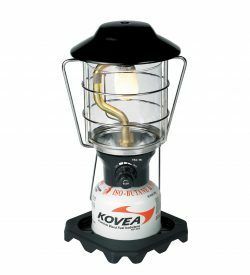 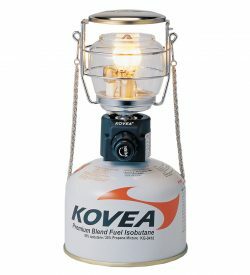 The lantern is foldable and easily assembled in its compact size.